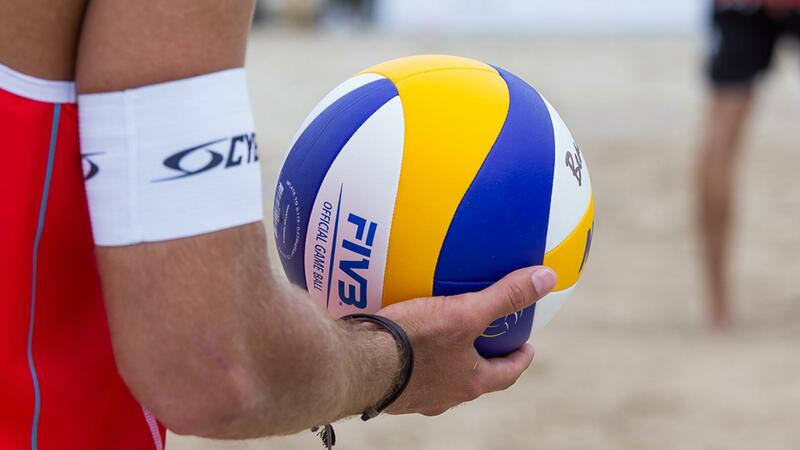 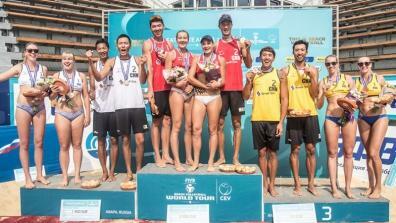 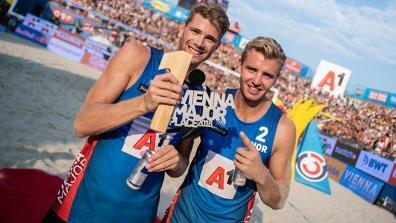 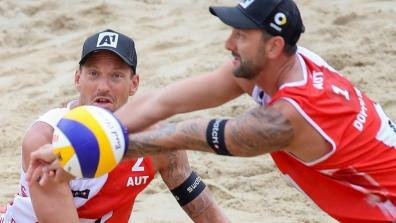 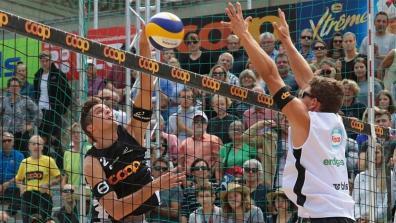 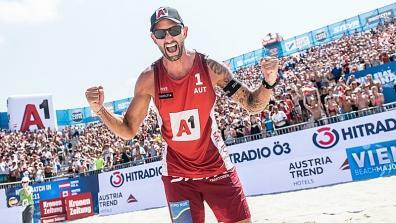 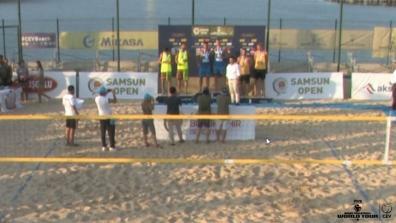 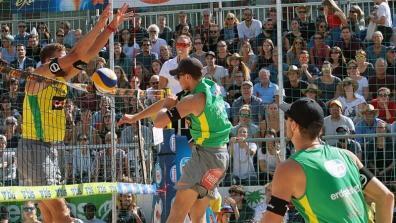 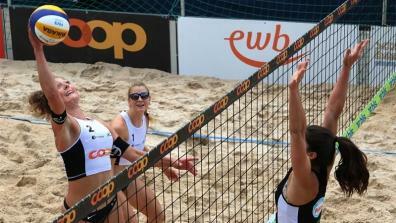 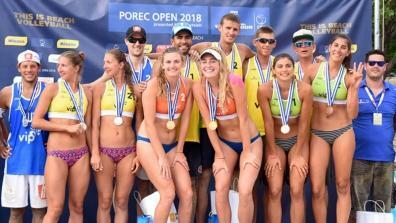 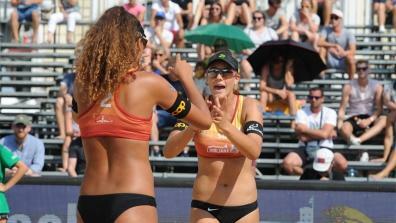 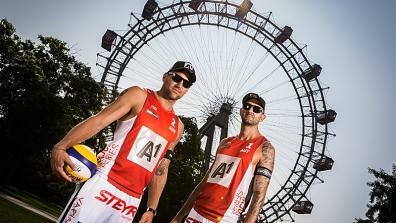 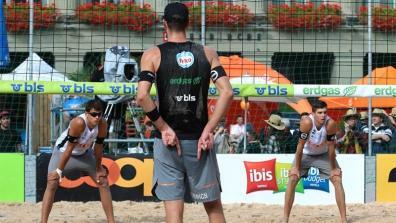 Watch Beach Volleyball from all around the world and many youth tournaments live and as video on demand for free on LAOLA1.tv! 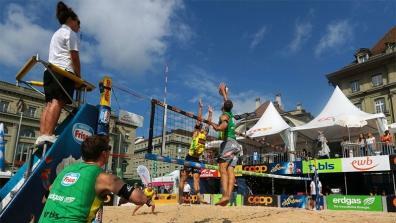 Latest Video from the Coop Beachtour. 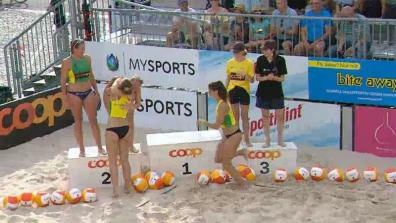 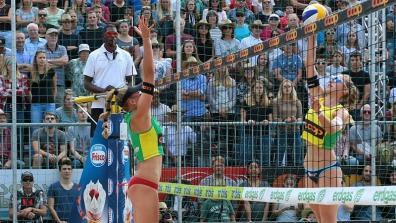 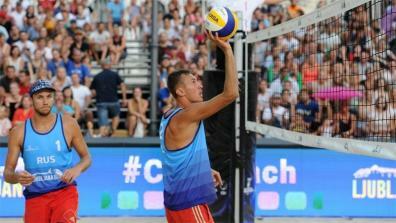 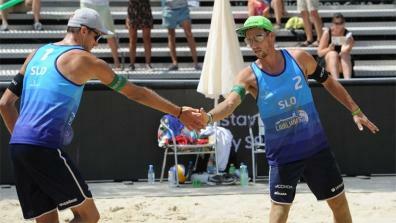 The most exciting Beachvolleyball Clips.